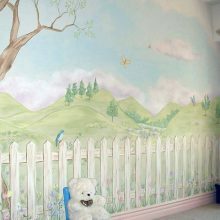 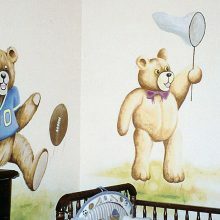 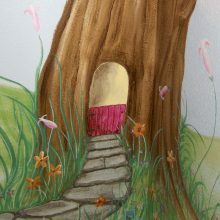 HouseArt Vegas creates children's mural paintings in Las Vegas homes. 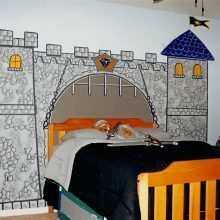 Kids love the unique spaces we create for them. 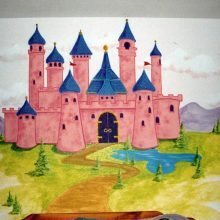 Whether it's their favorite character, a princess castle or forest animals, we can create that special space your children will love to play in.